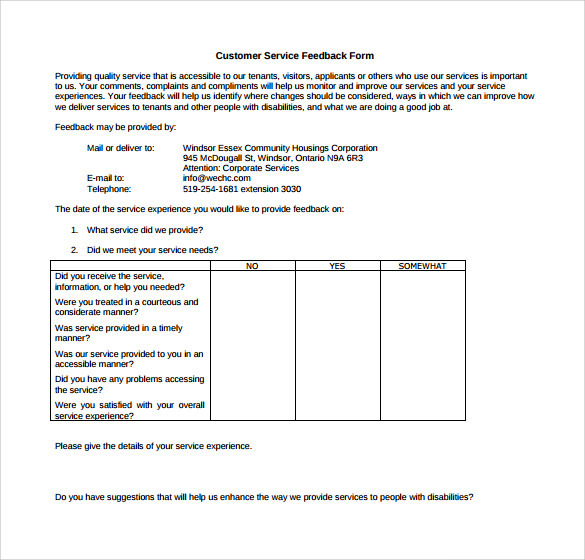 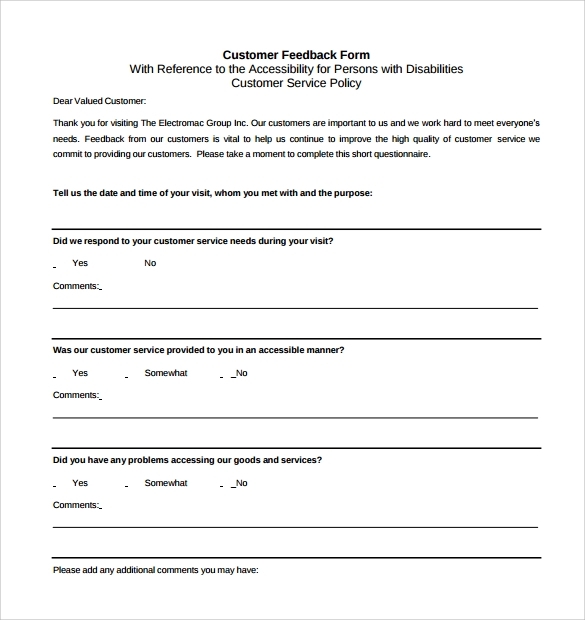 Every business and organization desires to get customer feedback after giving services. 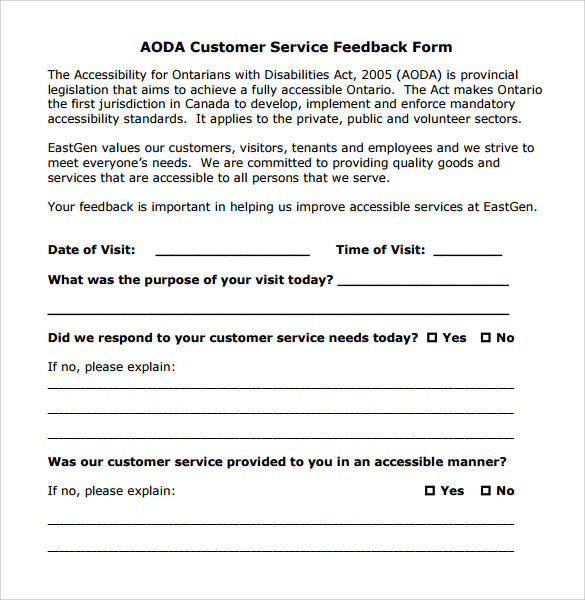 This helps improve the services and make corrections where necessary. 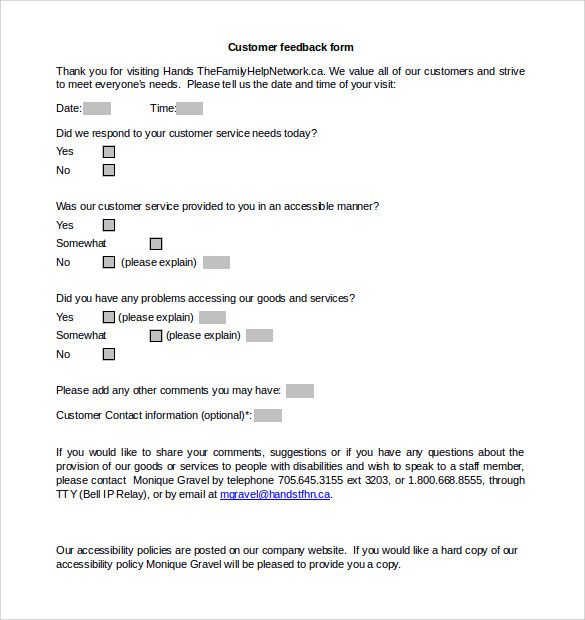 With our professionally designed Service Hour Form feedback forms all you need to do is download and tick the points marked with levels of satisfaction. 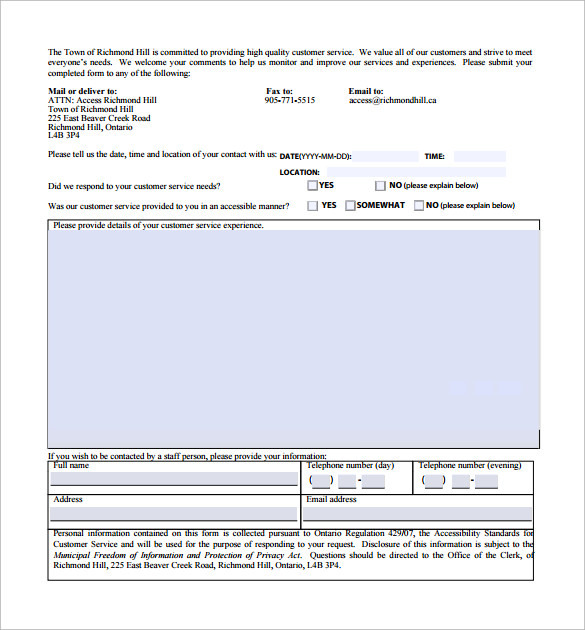 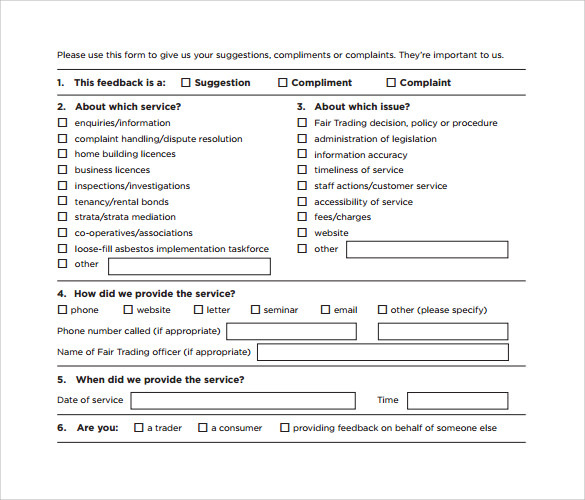 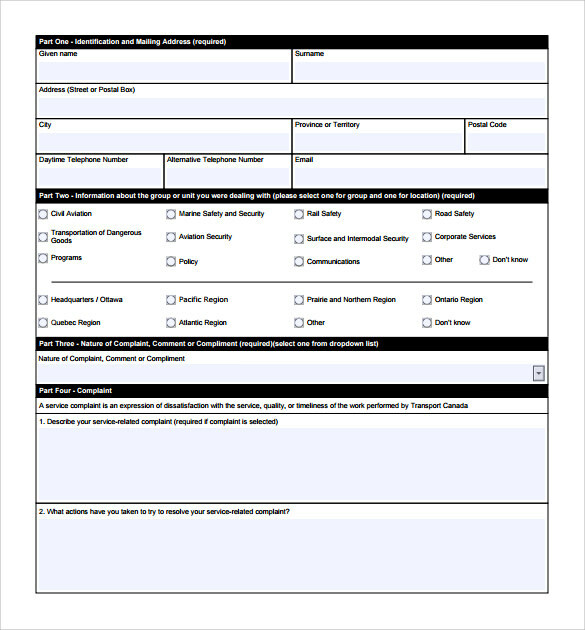 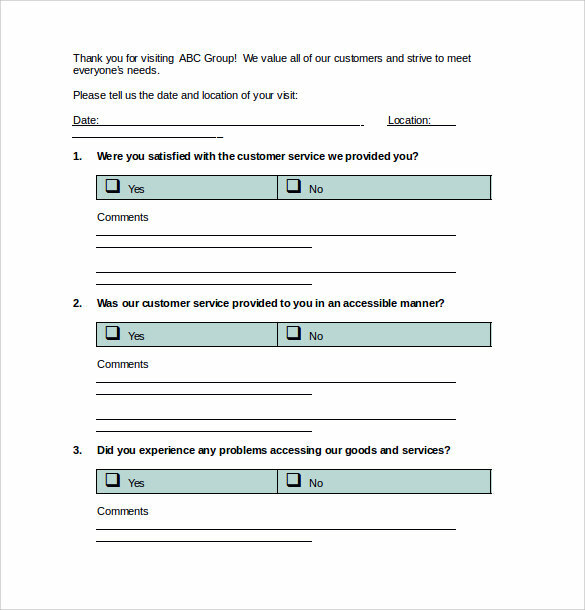 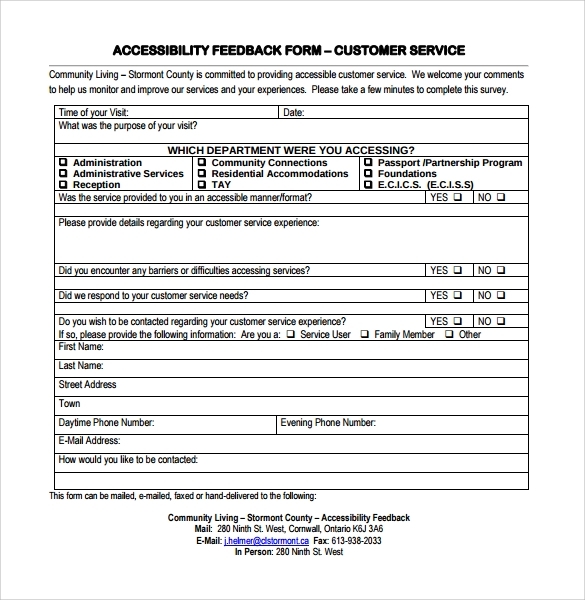 The organization can print many of this form and make them available to customers to use or send them via email. 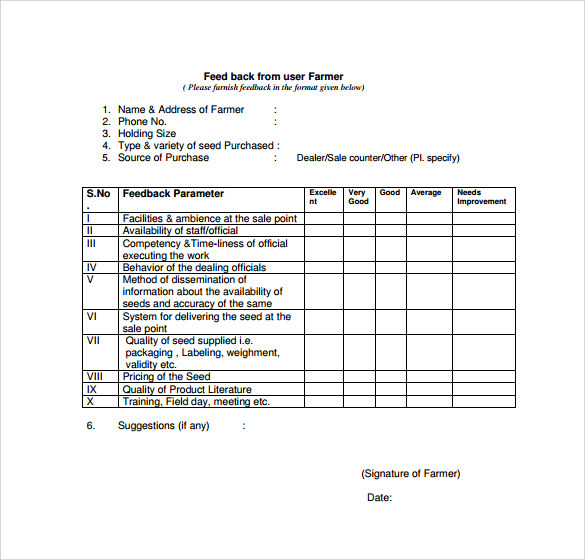 The form is available herein formats including Word, PDF and Excel. 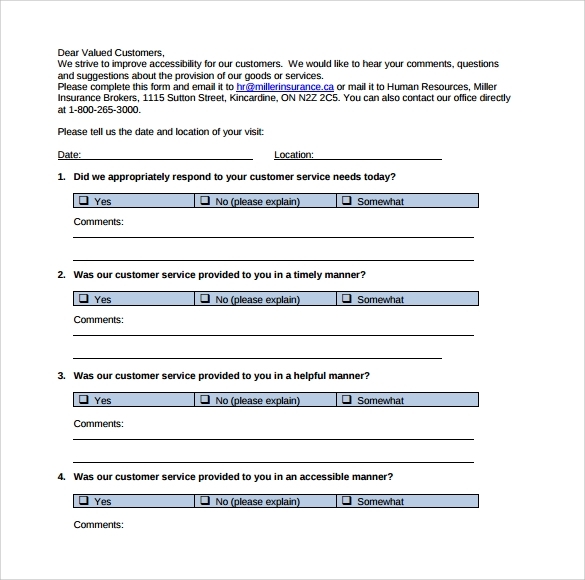 Make the point to get your customers’ views on the kind of service you provide. 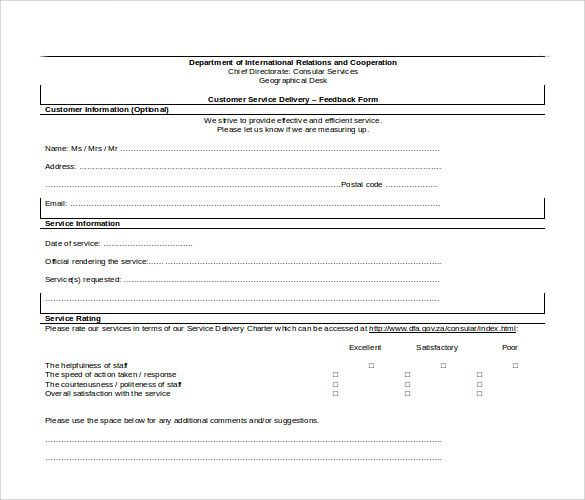 We have made it easy for you to get the form without having to design a new one.